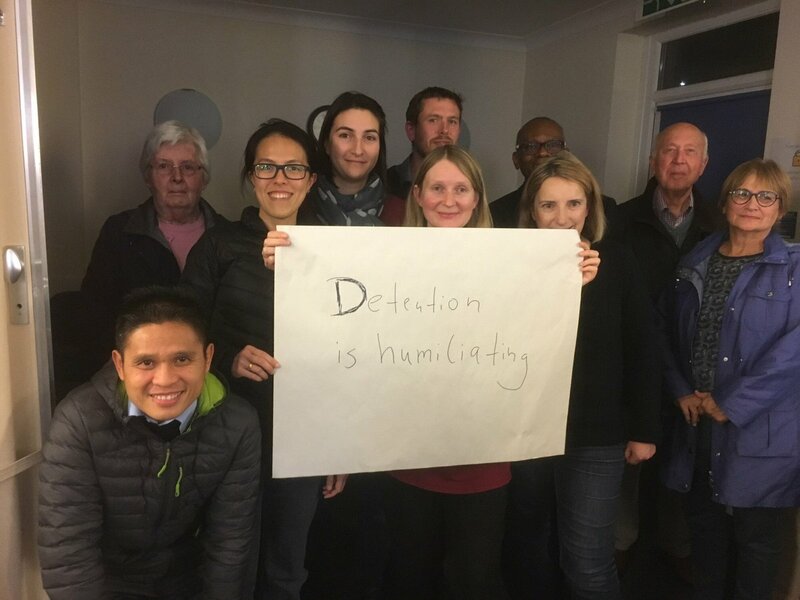 Last week, Unlocking Detention paid a virtual visit to perhaps the UK’s best known detention centre, Yarl’s Wood – known for all the wrong reasons. 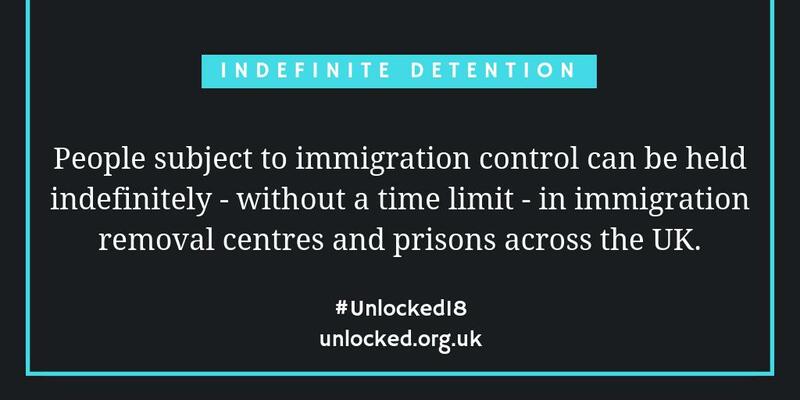 Yarl’s Wood is one of the detention centres where women can be detained, and has become notorious as the site of widespread allegations of abuse. It has also become the site of widespread protest, with huge demonstrations being organised by Movement for Justice. This week’s Justice Gap article was by Britte van Tiem, on how refugees and other migrants are being detained as they make there way across Europe, and if they make it to the UK, face indefinite detention here too. Refugees Welcome? We once again had a unique insight into life for those detained, thanks to Gloria who is currently detained at Yarl’s Wood. 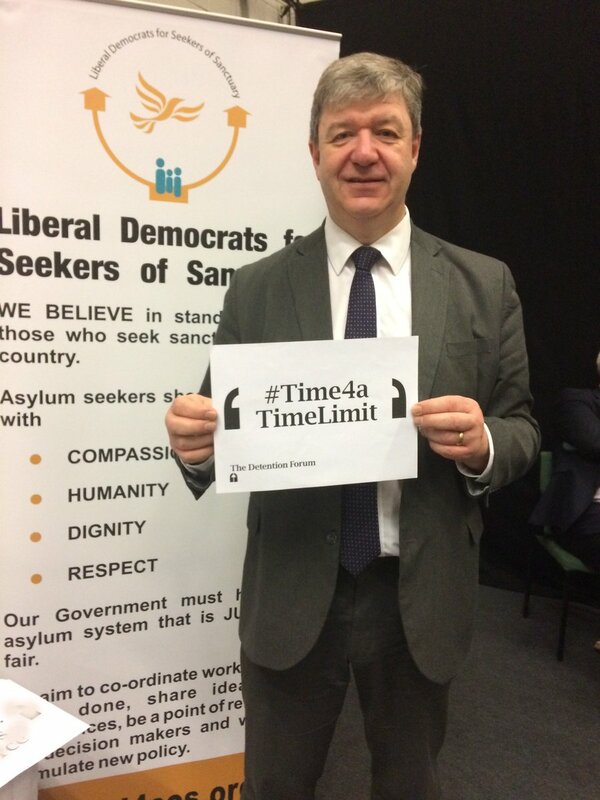 You can read the full Q and A in this Storify round-up. 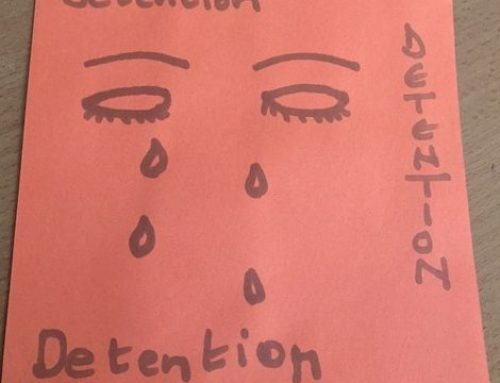 Eight times in detention: Why?